Premium Wholesale is Family Owned & Operated serving Kitchener, Waterloo, Cambridge & Guelph since 1997. 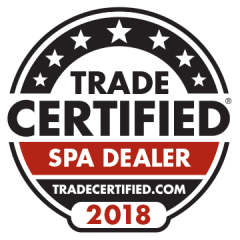 As the largest volume Master Spas hot tub dealer and wholesale distributor in Canada, our 15,000 square foot warehouse store is one of the largest showrooms in Ontario. Largest volume Master Spas hot tub dealer and wholesale distributor in Canada. 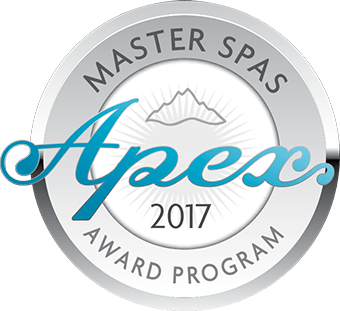 Master Spas Apex Award - 9 years in a Row!